Doordash, a restaurant-delivery as a service firm, has recently raised a $250M series E round led by Coatue Management and Digital Sky Technologies. With this new injection of capital, the total funding for the company grows to $971M with a $4B post-money valuation. This is close to 3X the valuation of the firm after its most recent round of $525M in March of this year (valued at $1.5B). Doordash’s mission is simply to connect people with possibility. 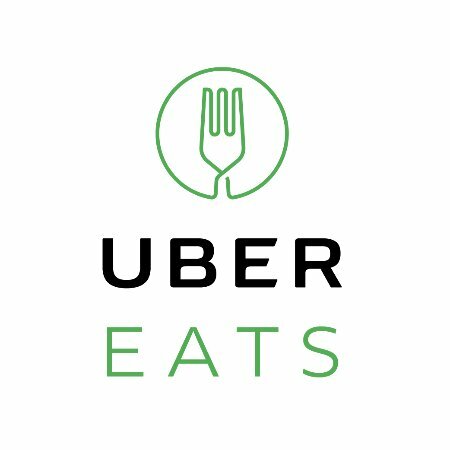 It does this by offering an on-demand delivery service for local restaurants and eateries, while charging a delivery fee. More recently, Doordash introduced its ‘DashPass’, a monthly, unlimited free delivery service for $9.99. This aims to connect families and groups with both local and leading establishments at a low price-point. This investment, it is hoped, will empower DoorDash to expand further, says CEO Tony Xu. Doordash aim to expand to over 2,000 locations by year end, reaching over 200M Americans. Quiqup provides on-demand delivery service that is vertical agnostic – offering food delivery or last-mile delivery for businesses too.